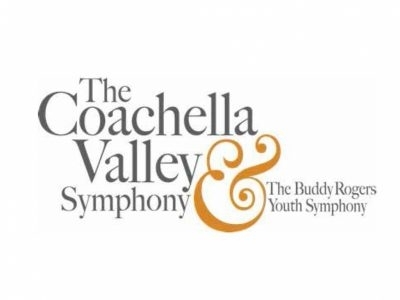 The Coachella Valley Symphony is made up of almost entirely of desert community residents. The 50-piece orchestra offers a wide variety of classical and pops music, performing 4-6 concert events each season and a subscription series of four concerts. You’ve got a huge vision and the passion to match — the only question is: How do you raise the money you need to actually make it happen?